Light Speckled Kidney Beans is also called LSKB, pinto bean, rose coco bean, sugar bean or cranberry bean. 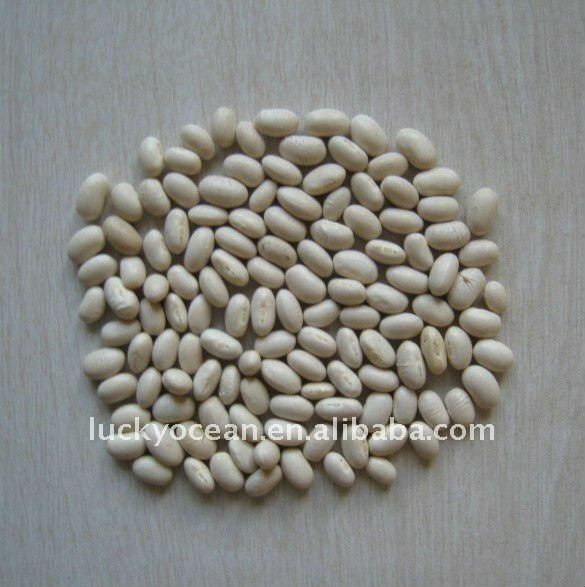 There usually two shape of light speckled Kidney Beans, long one or round one.Light speckled kidney Beans with beige, pink or red color is abundant in nutrition, especially along with high protein, calcium, iron and vitamin B. Besides, light speckled kidney beans also does good to accelerating metabolism and people`s kidney. 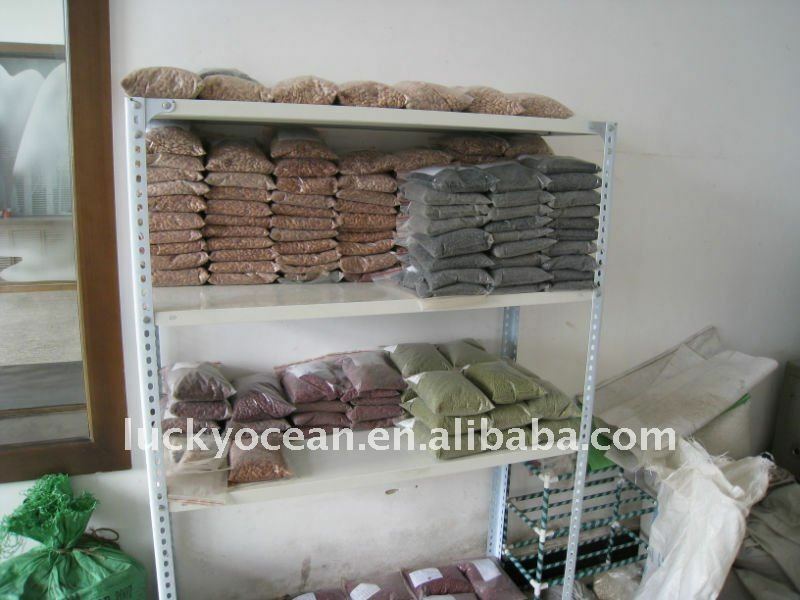 Looking for ideal Types of Kidney Beans Manufacturer & supplier ? We have a wide selection at great prices to help you get creative. All the New BEANS Kidney Beans are quality guaranteed. 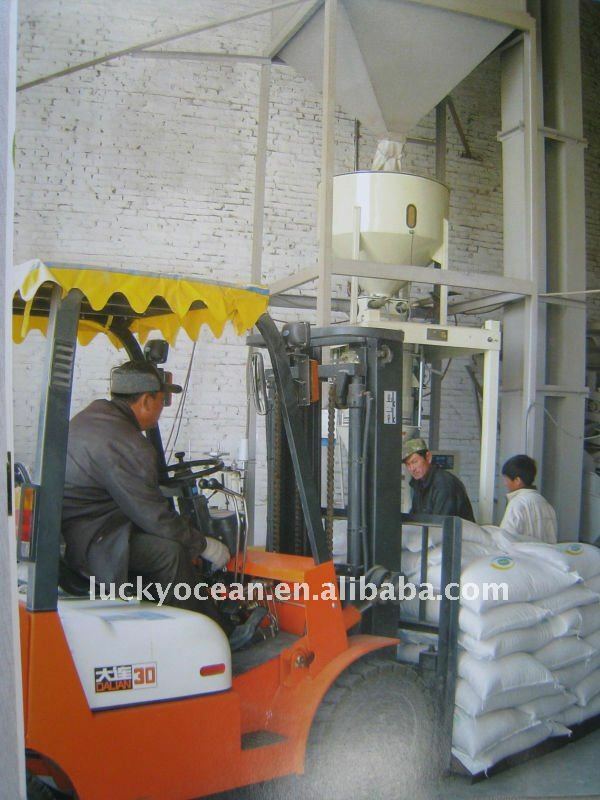 We are China Origin Factory of New Kidney Beans. If you have any question, please feel free to contact us.